European car sales fell 3.9 per cent in March compared to the same month last year, marking the seventh-straight monthly drop, an industry body said Wednesday. "Demand decreased in all major EU markets," the European Automobile Manufacturers Association said, with the biggest falls in Italy, down 9.6 per cent, Spain 4.3 per cent, Britain 3.4 per cent and France 2.3 per cent. Germany's Volkswagen Group, which is still trying to move past the "dieselgate" emissions scandal, saw sales decrease 1.1 per cent but it remained Europe's top carmaker. 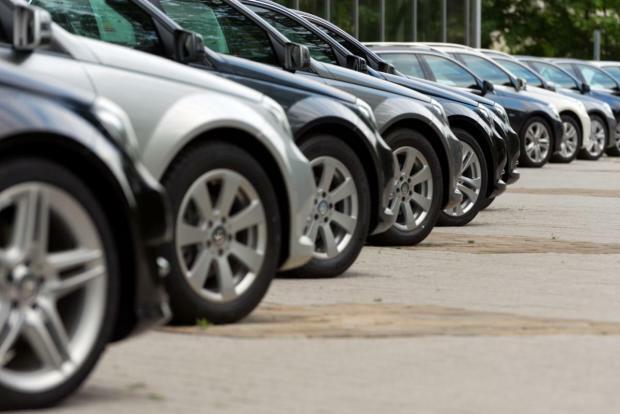 The association had warned in February - when total sales fell 1.0 per cent - that manufacturers could expect the car market to remain "stable at best" in 2019, forecasting growth of "less than 1 per cent".